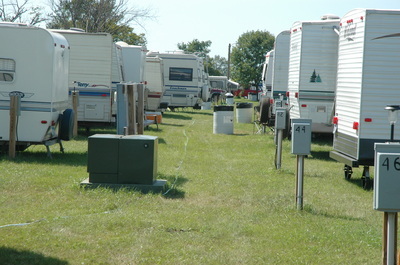 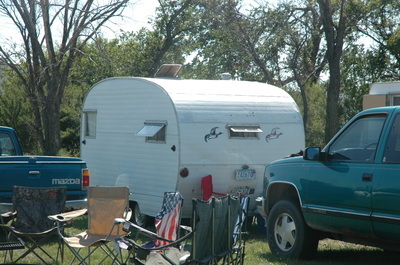 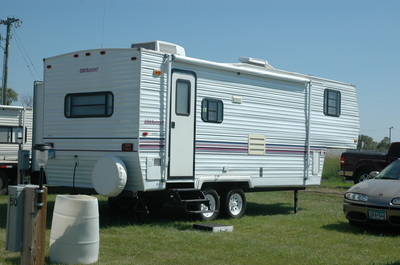 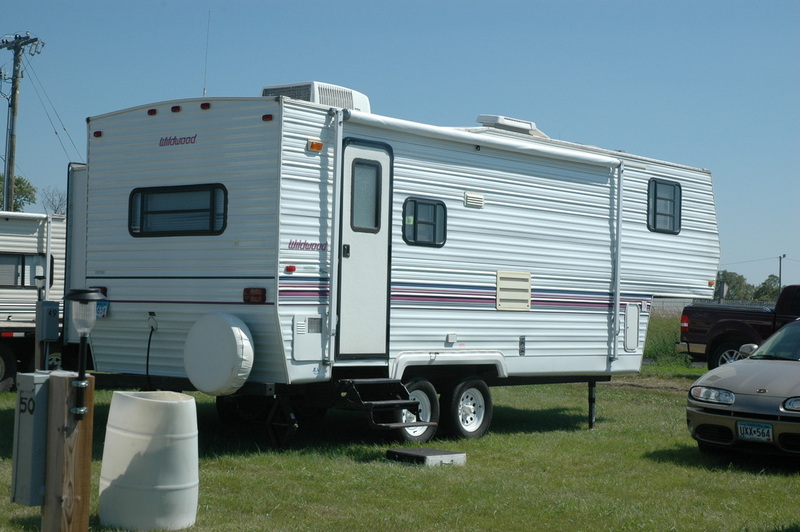 hook-up and other sites available for non-electrical camping. Absolutely NO OPEN FIRES are allowed in the campsites in the Swift County Fairgrounds. All campsites will be monitored, security guards will monitor all activities. 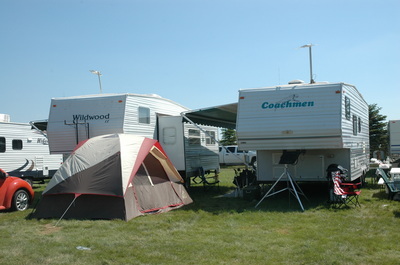 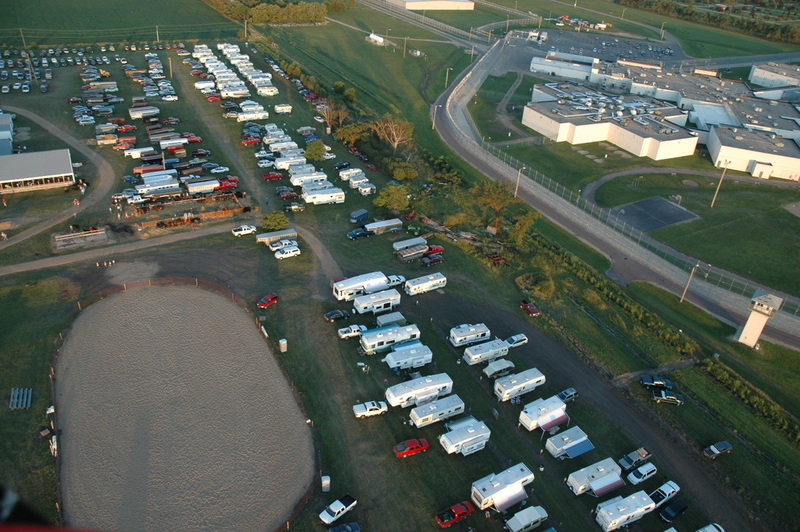 To inquire about camping sites at the Swift County Fairgrounds please contact us using the form to the right. 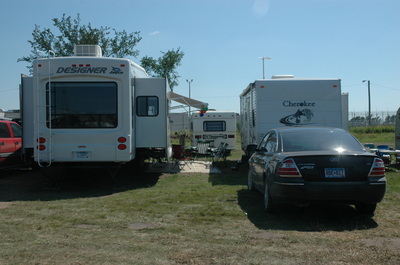 All camping is on a first come first serve basis and is not guaranteed till payment is received.